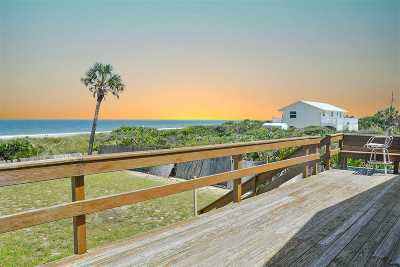 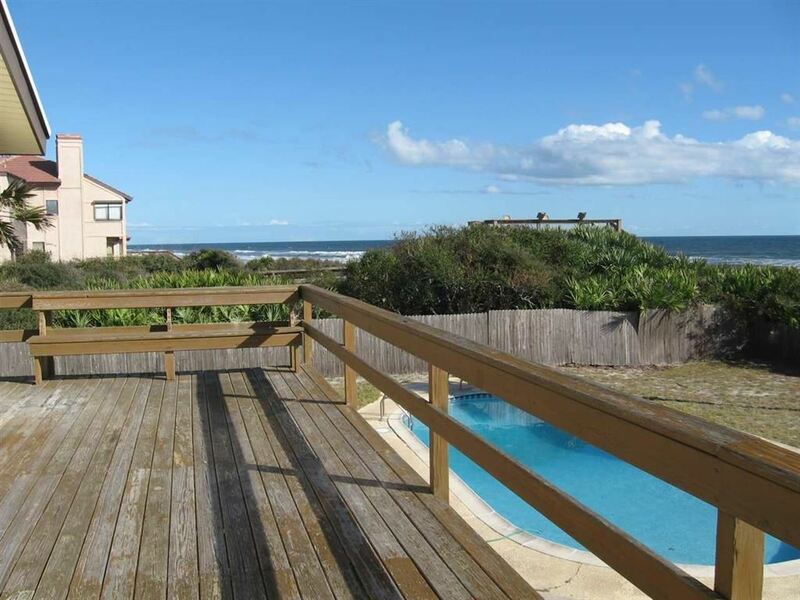 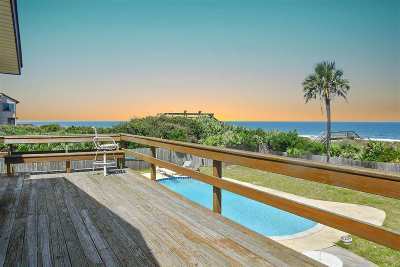 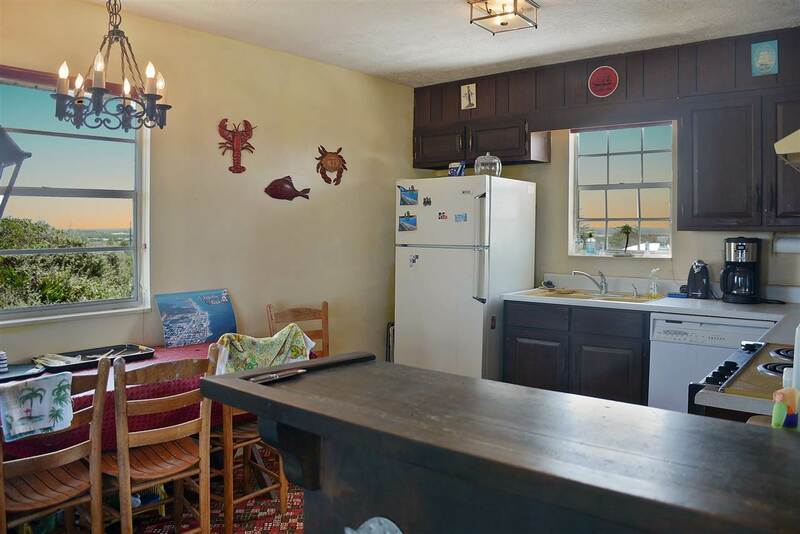 Fantastic Oceanfront opportunity in quiet Crescent Beach. 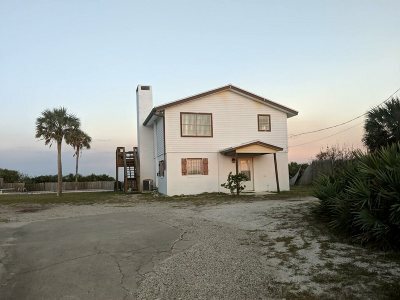 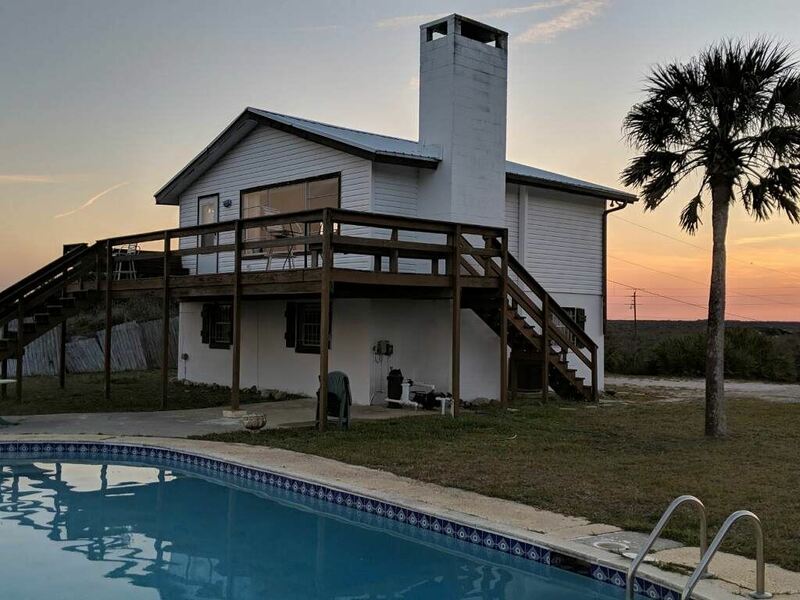 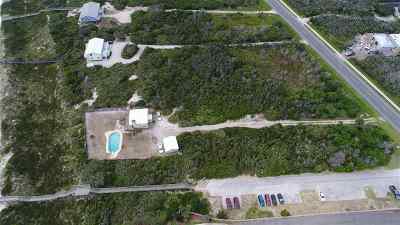 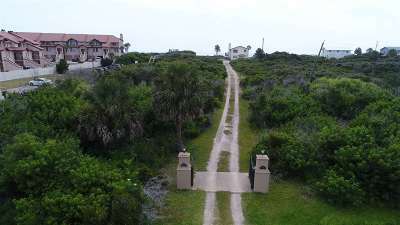 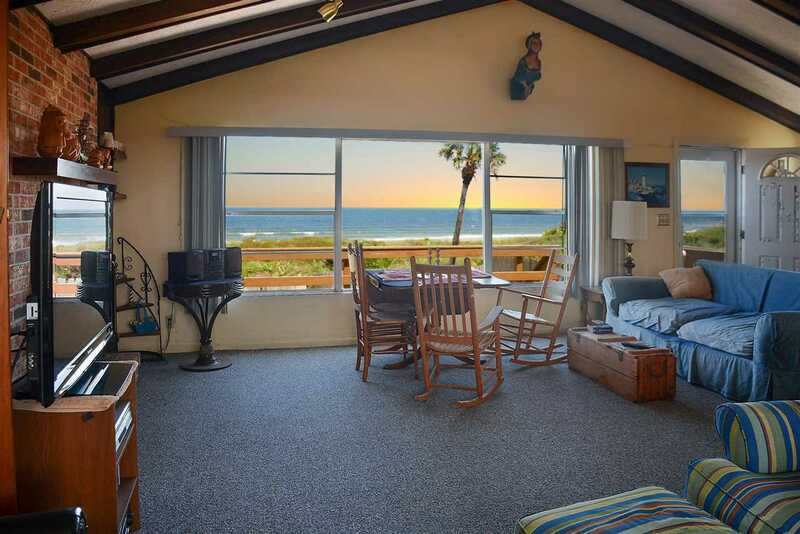 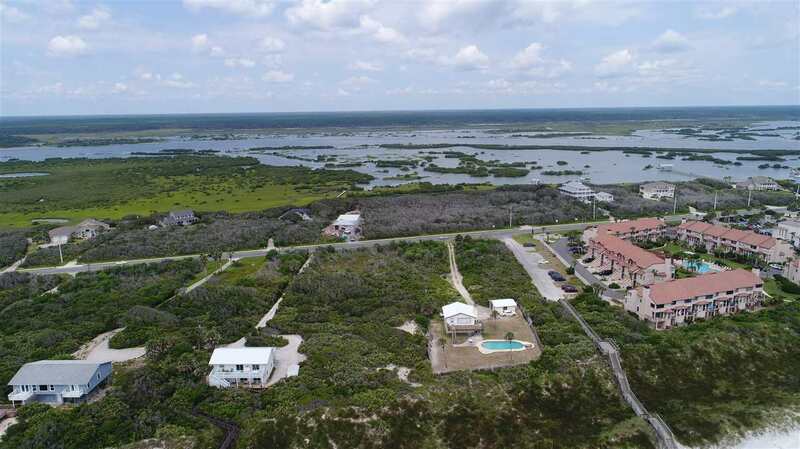 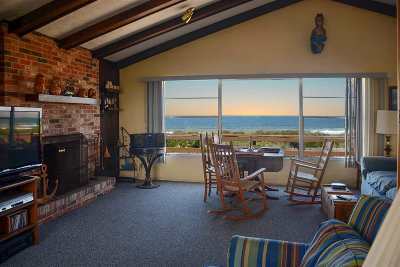 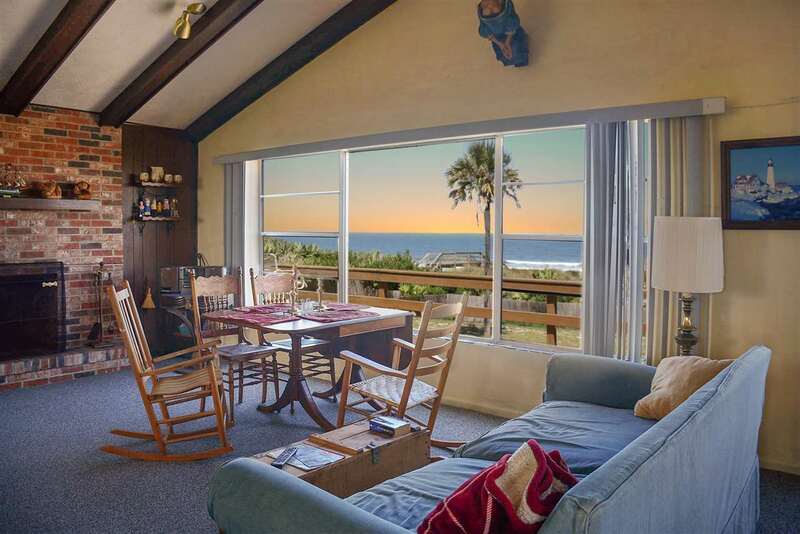 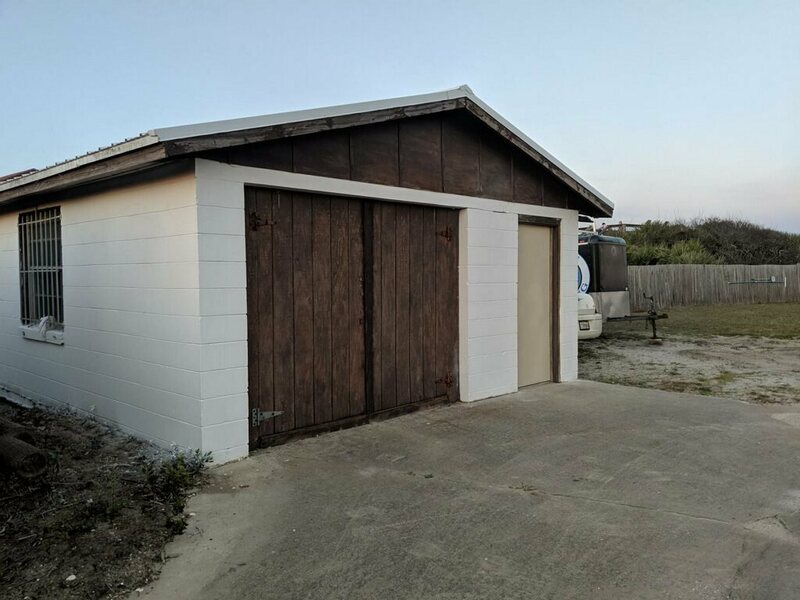 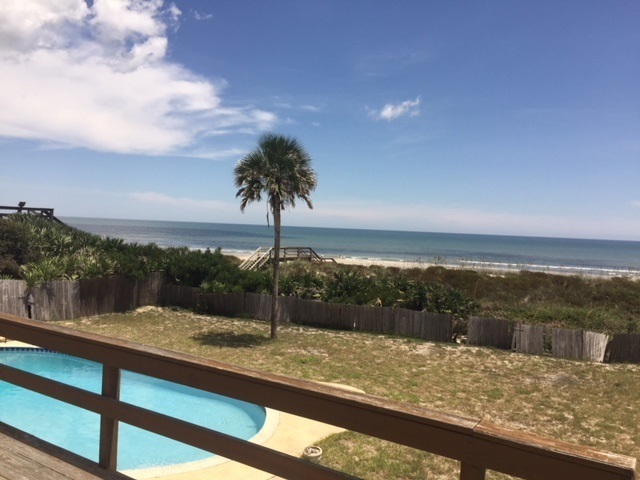 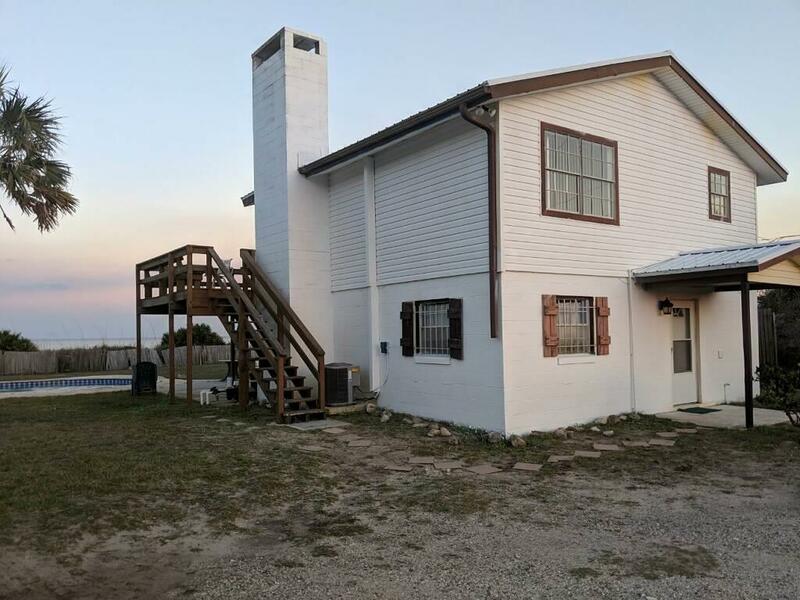 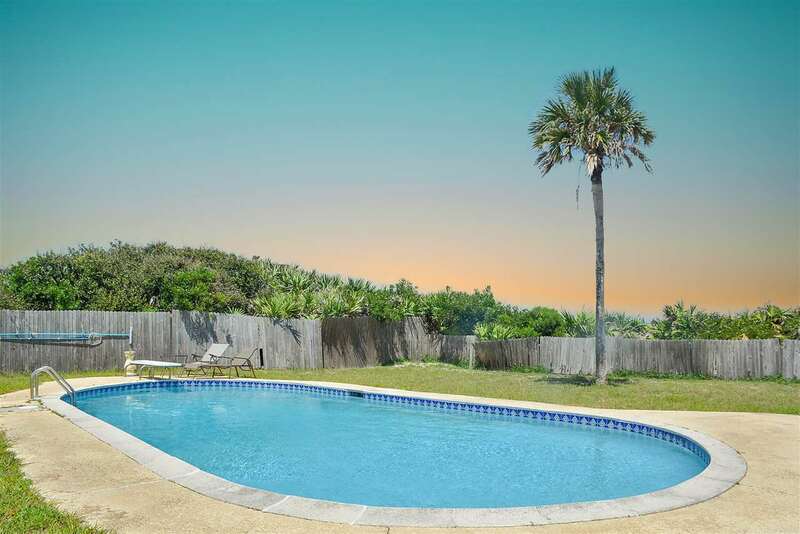 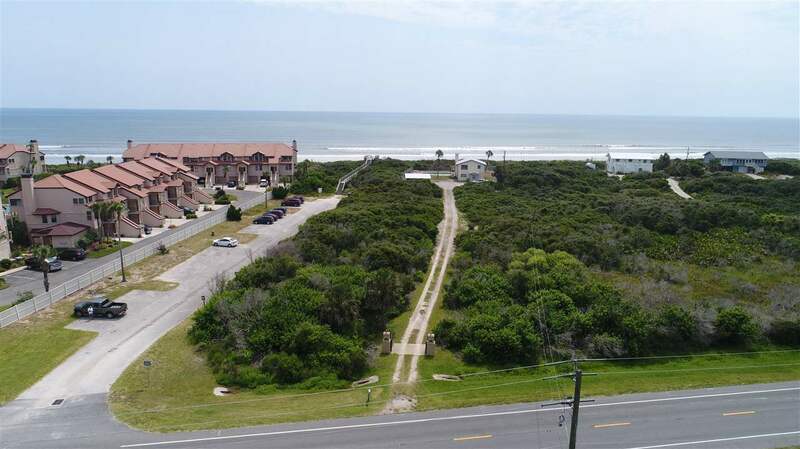 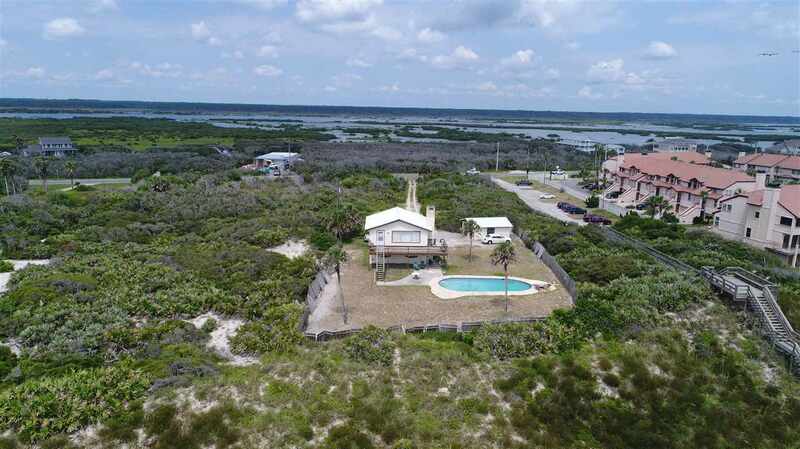 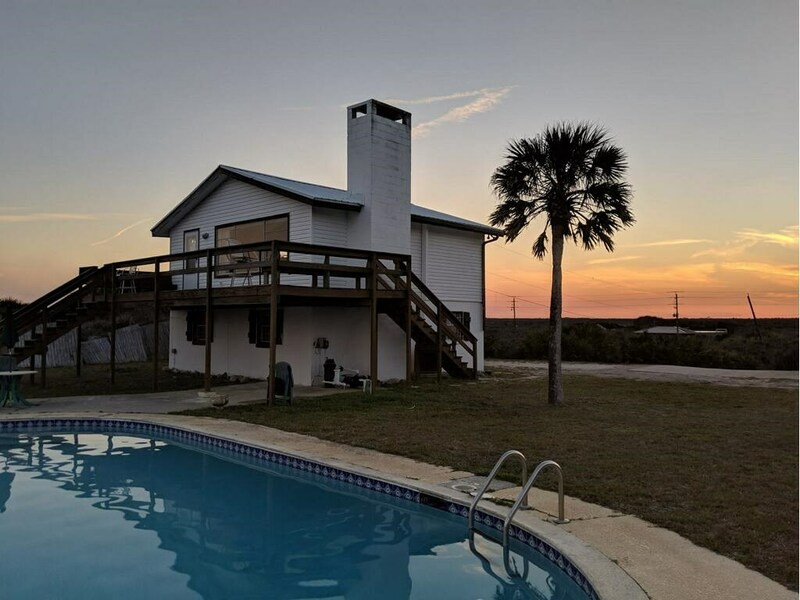 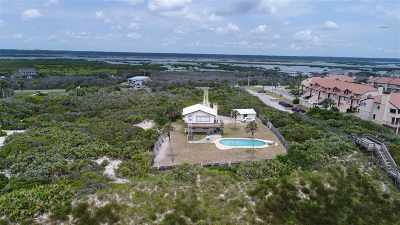 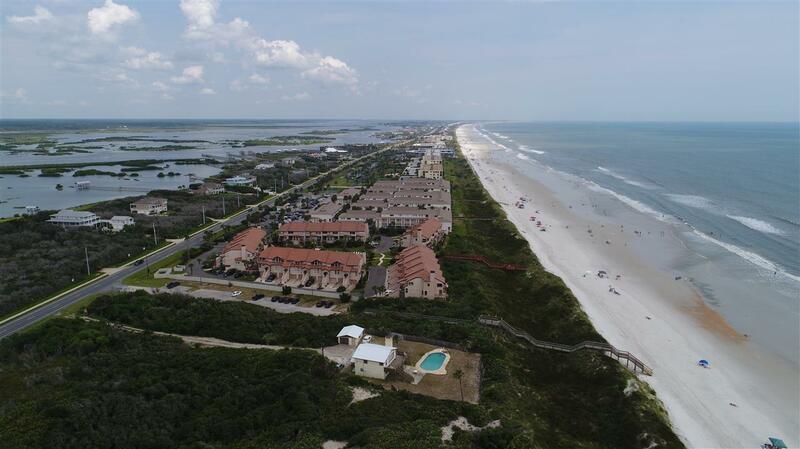 This 1.3 acre estate lot with over 100' of ocean frontage offers a 2-story home atop the high dune set back several hundred feet from the road. 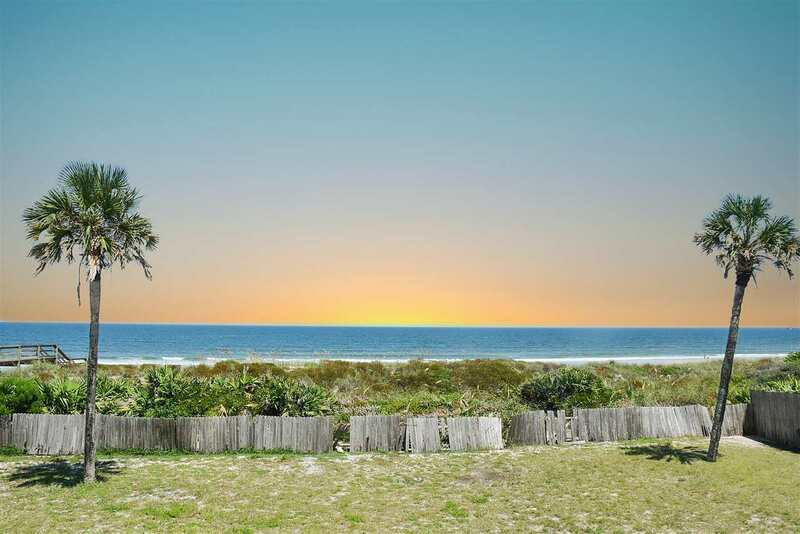 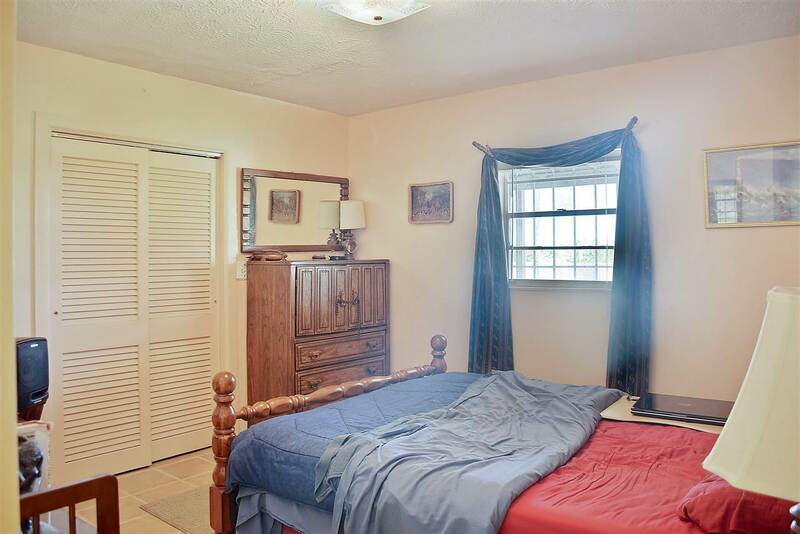 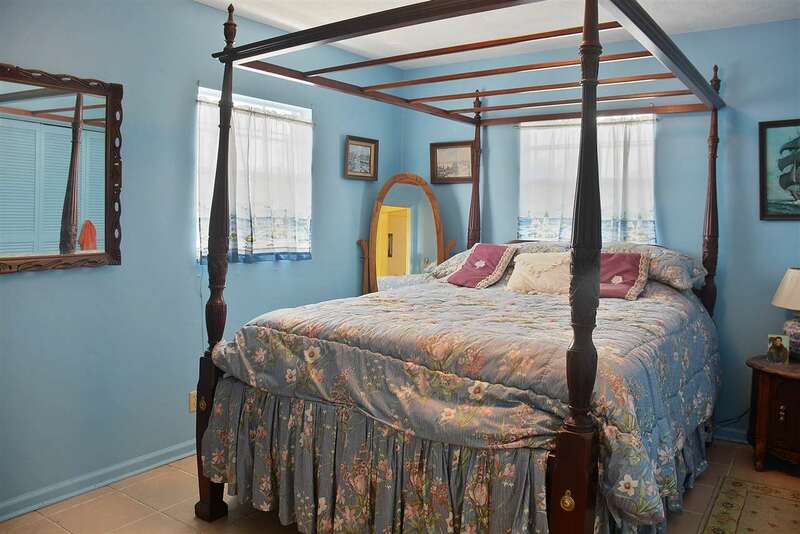 The oceanviews are simply spectacular but don't discount the beautiful unobstructed views of the Intracoastal and sunsets to the West, very few properties offer the best of both views.